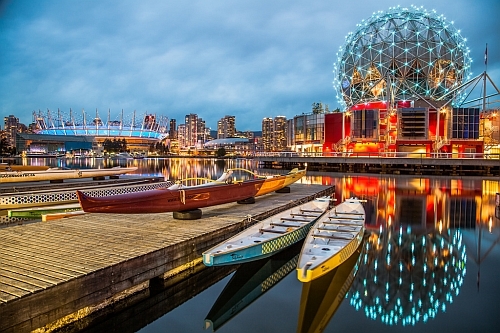 Air Canada and WestJet have dropped the price of their flights from London, Ontario to Vancouver, BC down to $365 CAD roundtrip including taxes. This is 42% cheaper than the typical best prices for a roundtrip flight from London to Vancouver. The Air Canada flights may require booking 2 separate one way tickets to get this price. flight deals, london, yxu, westjet, air canada, canada, north america, british columbia, bc, vancouver and yvr. 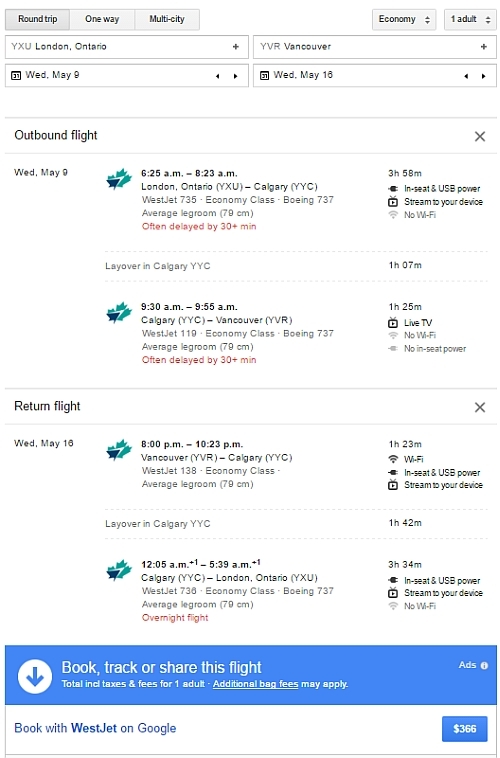 No Responses to "London, Ontario to Vancouver, BC - $365 CAD roundtrip including taxes"